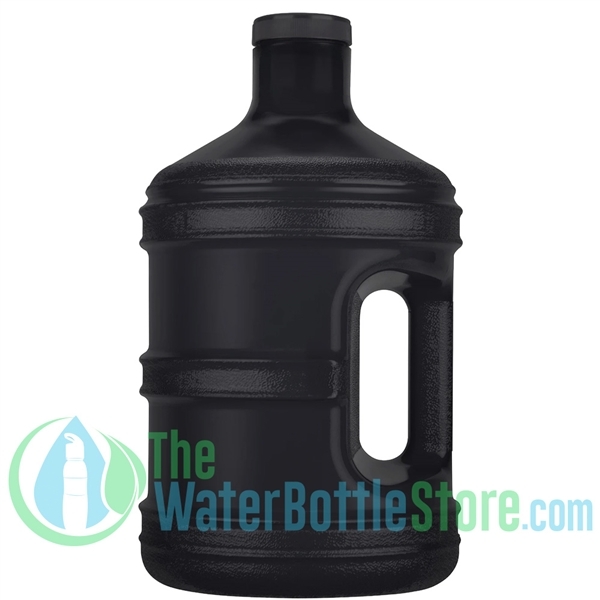 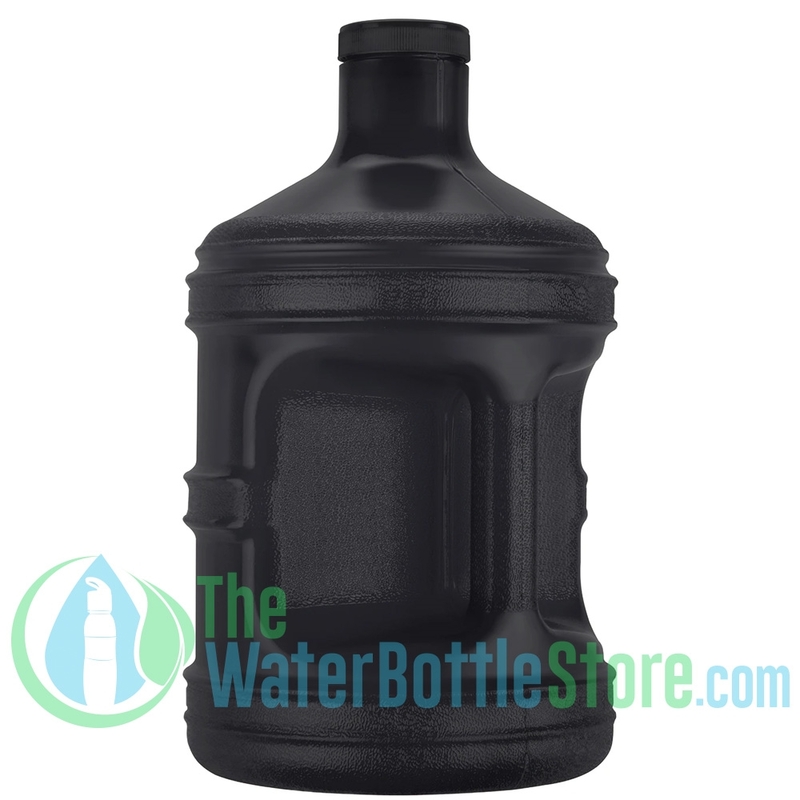 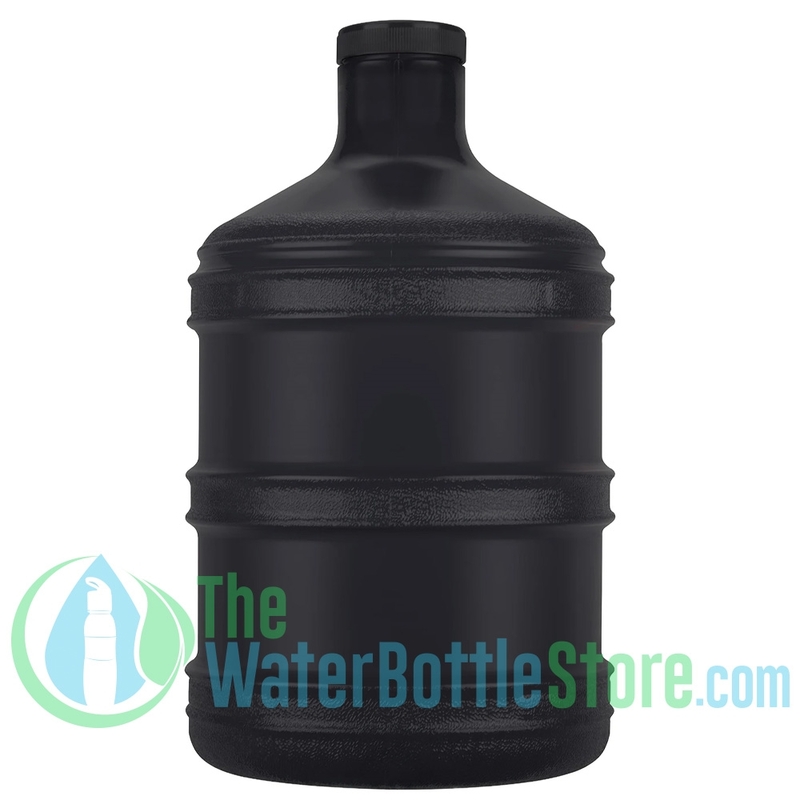 With this 1-Gallon BPA-Free Black Plastic Reusable Water Bottle, anyone can enjoy their favorite cold beverage anywhere in the world. 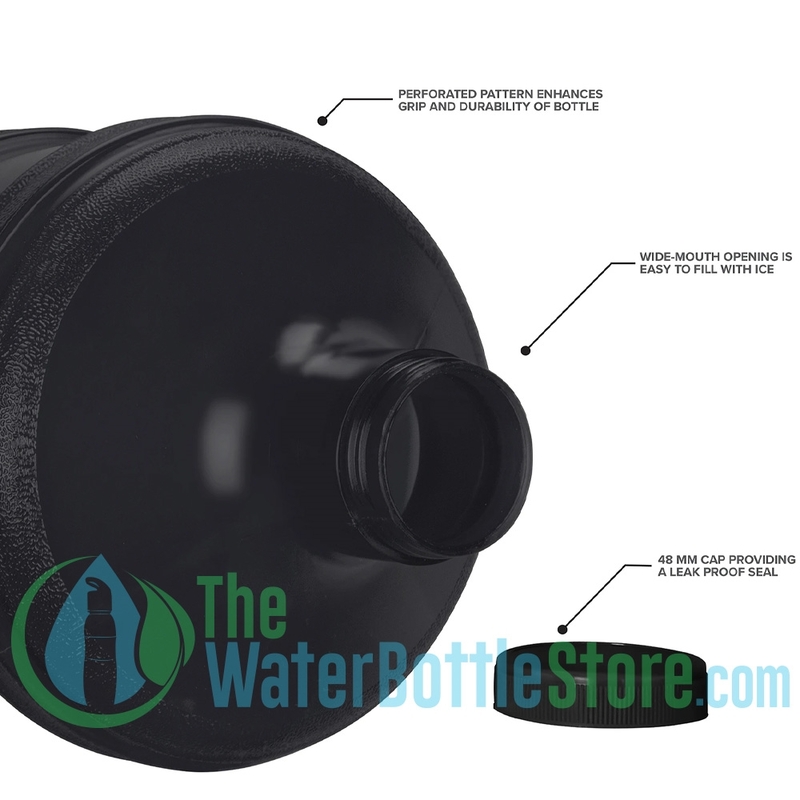 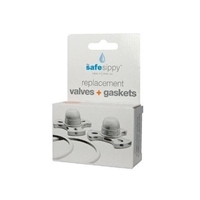 The large handle is easy to grip and clean, and the black screw cap is large enough for ice to accompany your favorite beverage. 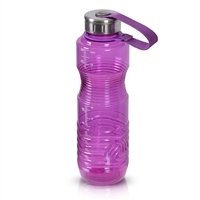 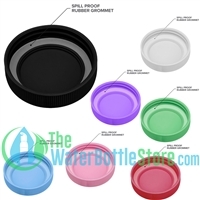 Go Green Bottles guarantees a chemical free bottle so you can enjoy water or other cold liquids without worry of contaminates.